Slack turns one year old today. In its short but fascinating history, the startup has managed the remarkable feat of actually getting people excited about enterprise communication software. The company has more than 500,000 daily active users, and it’s adding tens of thousands more every each week. 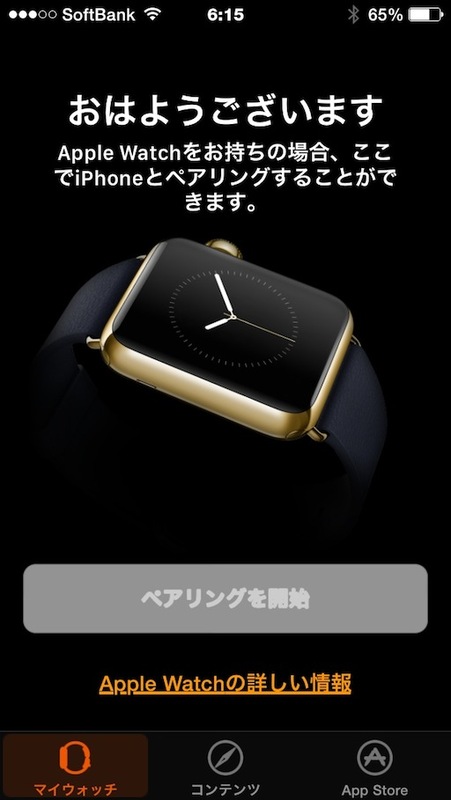 Users will be able to manage and organize applications on the Apple Watch Home Screen via a virtual view on the iPhone Companion application. With the U.S. dollar rising, Apple earlier this week told software makers selling programs through its online App Store that it’s increasing app prices in the European Union, Norway, Canada and Russia because of foreign exchange rates and taxes. The changes took effect today, with the entry-level price for apps in Canada rising to $1.19 from 99 cents. In Europe, the basic app price jumped to 0.99 euro from 0.89 euro.